Hundreds of primates are being used in Australia every year in biomedical experiments and many more are housed in breeding facilities awaiting a similar fate. They are subjected to a wide range of procedures which are often invasive. These primates – macaques, marmosets and baboons – are sourced from three government-funded, research-specific breeding colonies located within Australia – and few Australians are even aware! abilities and well-developed social structures as mere 'tools for research', the use of primates has been found to be poorly predictive of human outcomes and has proven to be ineffective at providing substantial contributions to biomedical research – this is despite their genetic similarity to us. We need your support to expose this hidden industry! Thanks to a generous supporter, we have been offered a massive discount on normal advertising rates. If we reach our target, we can fund billboards (example below) in several prominent places in Melbourne and Sydney - allowing us to take our message to a mainstream audience. Should we fall short of our target then we can still pay for billboards - but fewer locations. We know that if more people were aware of what happens to primates in Australia there would be much outrage over how we treat our closest relatives. Humane Research Australia is a not for profit organisation that challenges animal experiments and promotes more humane and scientifically valid non-animal methods of research. 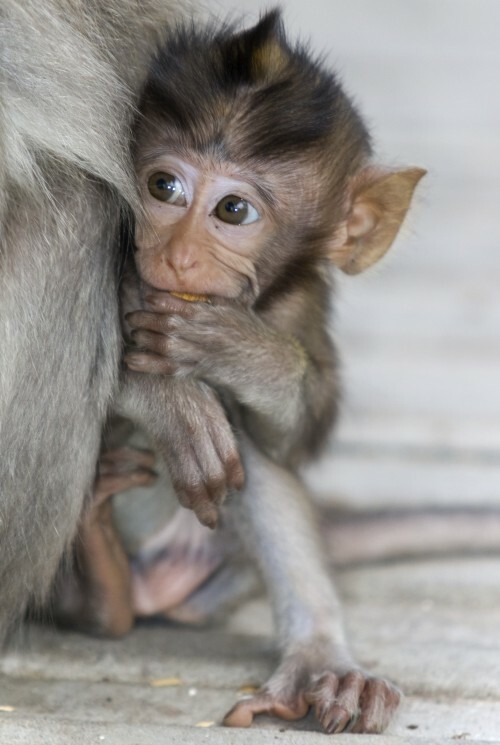 the establishment of a primate retirement sanctuary in Australia for ex-laboratory animals. We believe EVERYONE should be aware that Australian taxpayers are funding biomedical experiments involving primates. With your help we can expose this hidden industry through billboard advertising.